Thanks to the Australia Writer's Centre Best Blogs competition, I've discovered a new travel website. Time Travel Turtle. This is what I wish I could do with my life! I love this; the Australia Christian Lobby did not renew their domain name, so it was bought by the Australian Cat Ladies. You really must check out their values. I think the logo should give you an idea. Politeness reinforcement - does anyone else believe in this? Personally, I have made people move their bags so I could sit down on trains. Makes me feel righteous. Fantasy holiday homes. I have an important birthday coming up next year, maybe this could be an excuse to splash out? 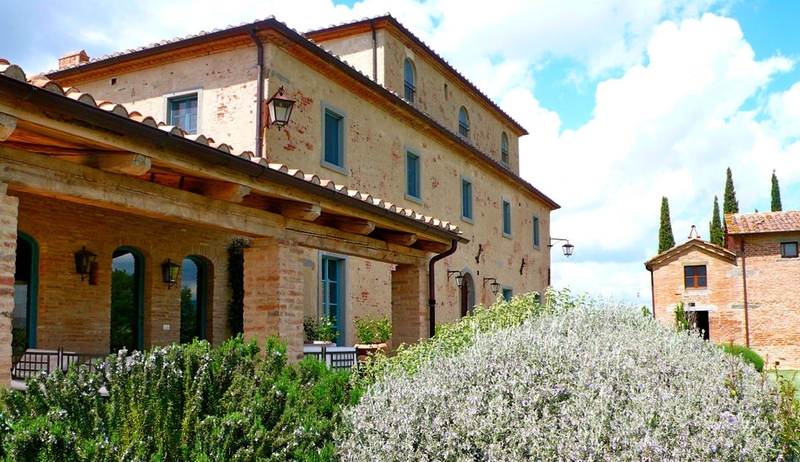 Casa Passerini in Tuscany Italy, one of the properties on Hosted Villas. And finally - Joffrey Bieber. Uncanny.